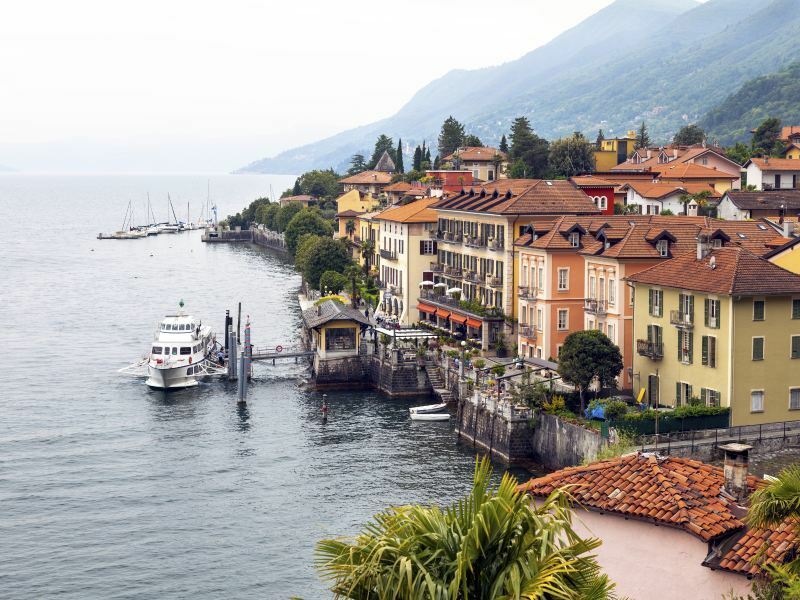 On this 7-night holiday, explore the villages of Orta and Macugnaga, sail to the Borromean Islands and enjoy a leisurely train journey on the Centovalli Railway to the town of Locarno in Switzerland. Staying in one of the region’s quaint lakeside towns, you can while away your hours admiring local Renaissance and medieval architecture, soaking up the tranquil atmosphere and enjoying wonderful scenic views out onto the water. Situated in a quiet area of the historic town of Baveno, the newly built Hotel Rosa is an ideal base for a week of sightseeing and relaxation. Its modern, well equipped accommodation ensures a comfortable stay in this scenic corner of Lake Maggiore.